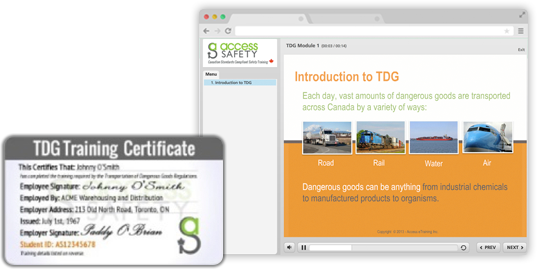 Remote Site Safety’s Online Safe Driving Course will guide you through all aspects of Safe Driving, from basic driver safety and vehicle safety, to hazards and controls. Our comprehensive course will explain in detail what you need to know, emphasize key points and test your knowledge retention after each module. The course has been designed help drivers understand important parts of road and vehicle safety and improve overall safety related driving and vehicles. This course will help employers with maintaining due diligence in ensuring that all drivers understand the specifics of safe driving. 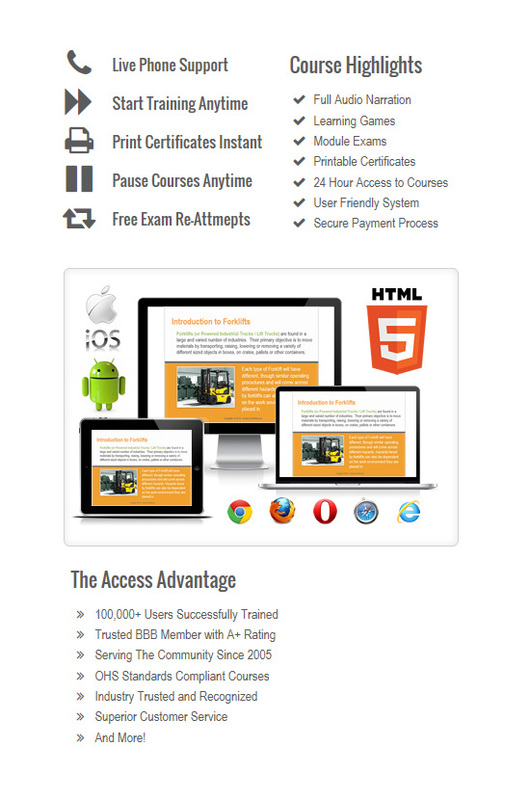 After completion of this course you will be issued a certificate of completion.